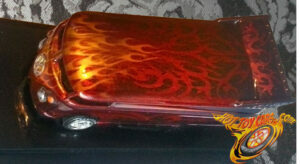 Candy Red Jada 51 Merc w/Scales and multilayer Flames! 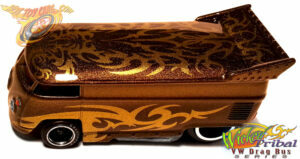 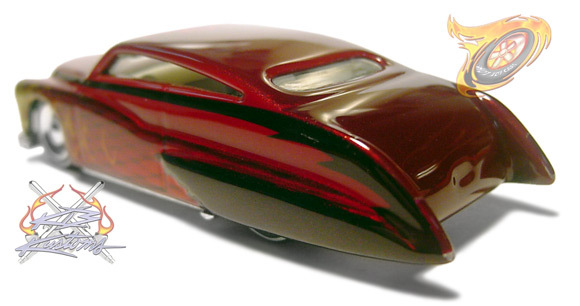 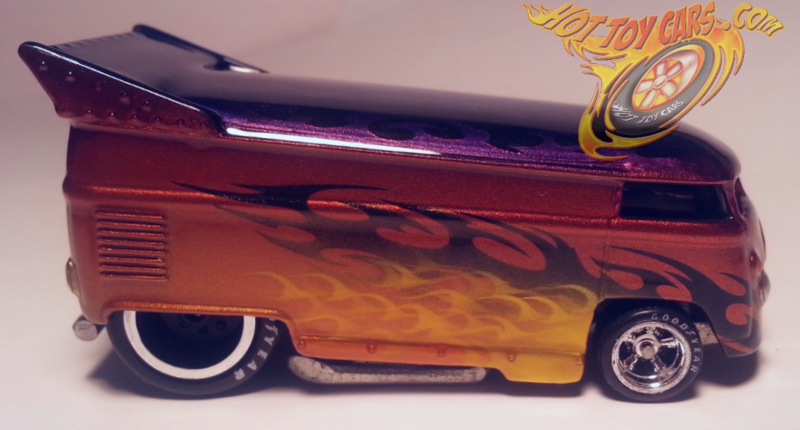 Here is another Jada 51 Merc that got a lot of paint work! 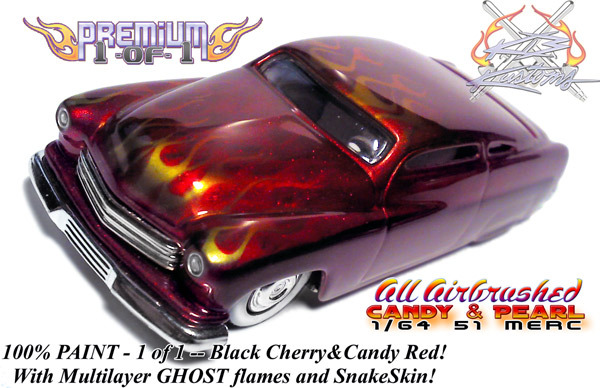 Its Candy Red and Black Cherry sides. 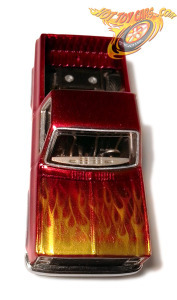 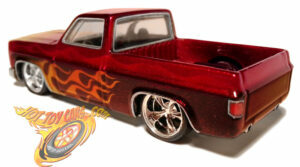 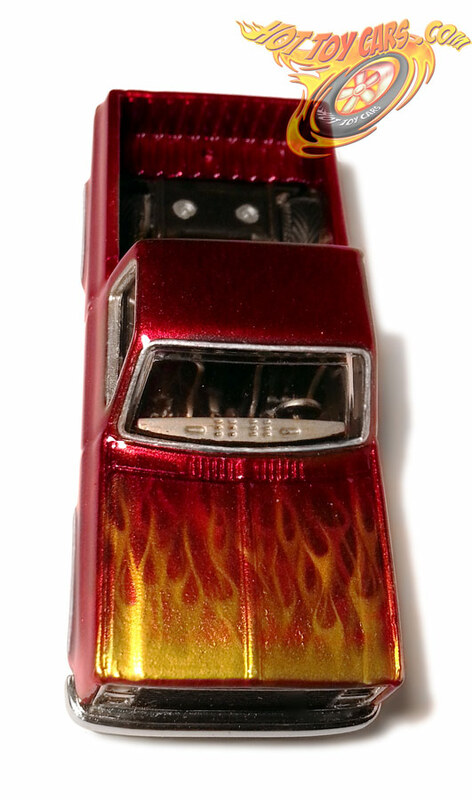 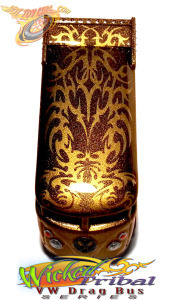 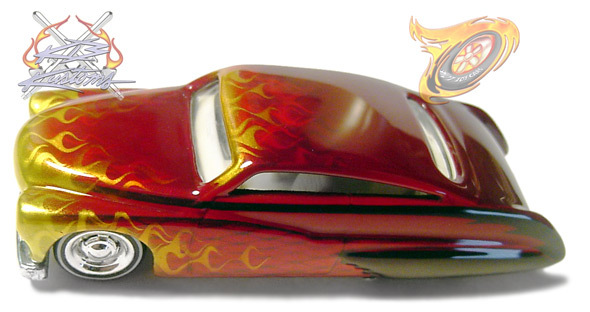 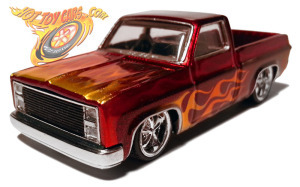 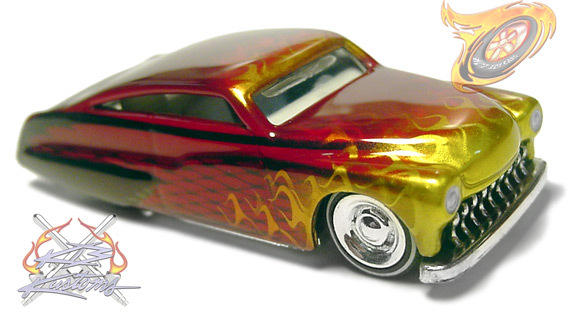 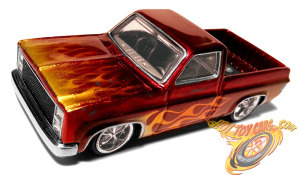 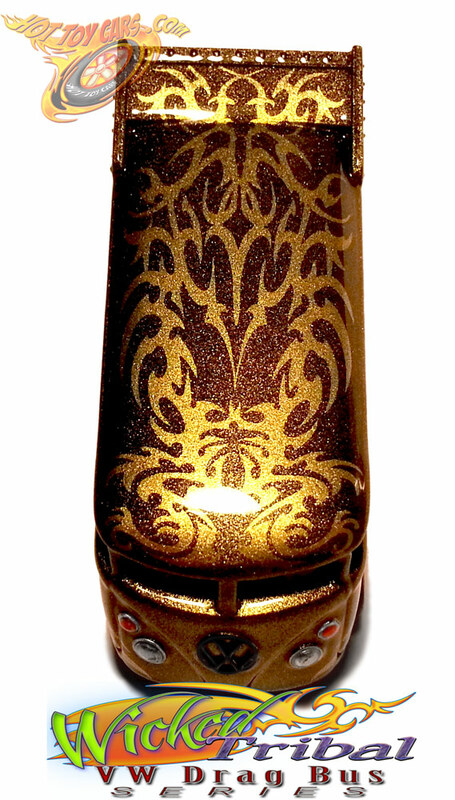 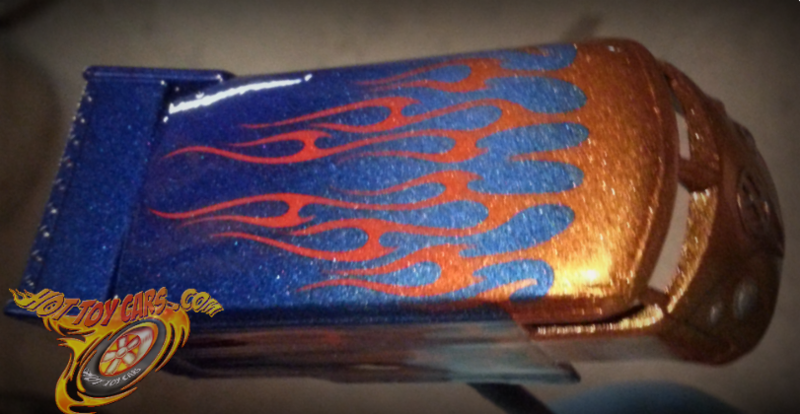 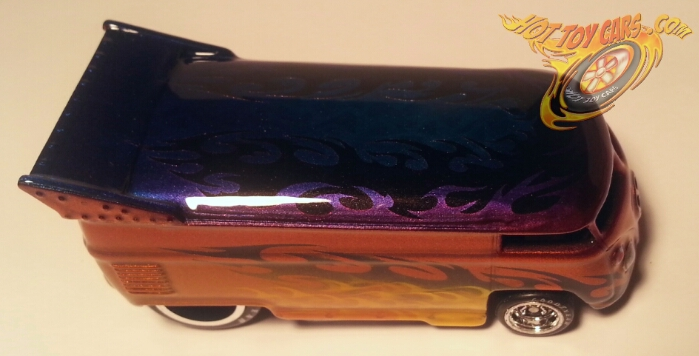 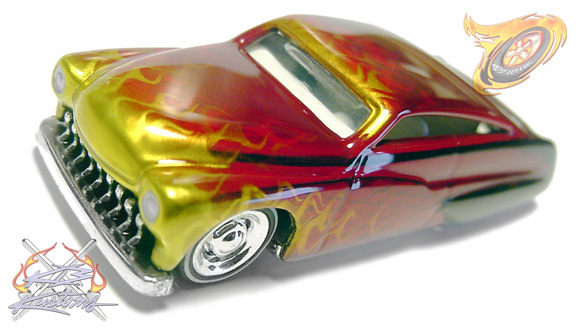 A snake Skin pattern on the top areas with several layers of flames airbrushed on before candy color was applied. 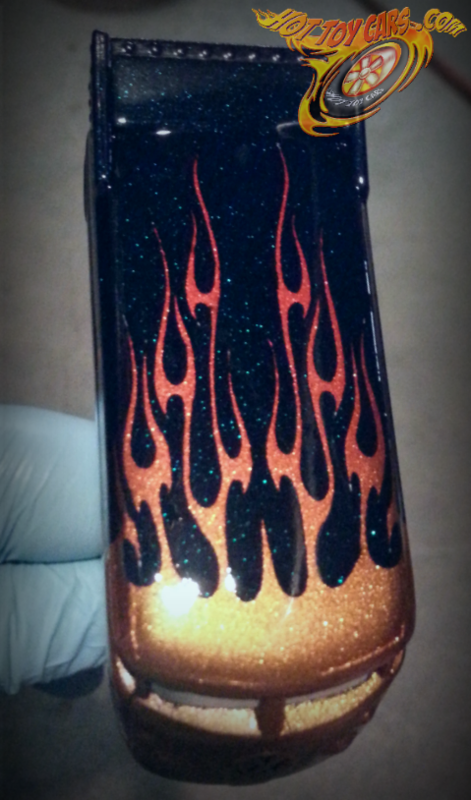 Last layers were done with Candy Pagan Gold. 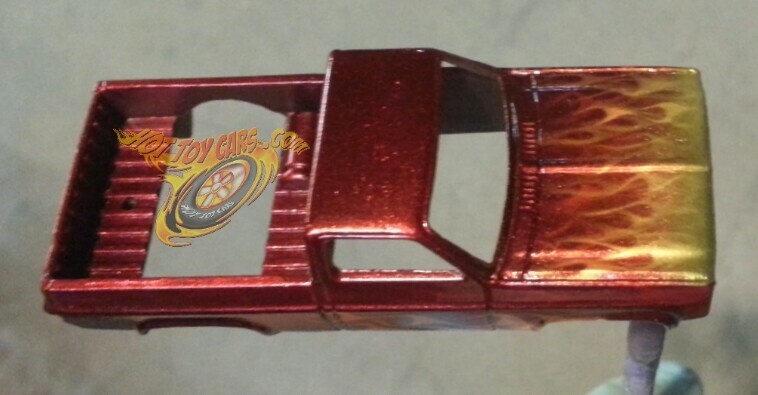 Sides were masked off to create the Black Cherry effect as the base color was black pearl! 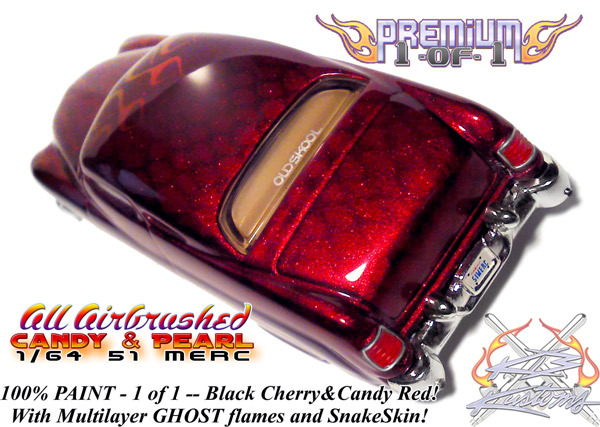 Detailed lights and hand polished Urethane Automotive clear for ultimate gloss. 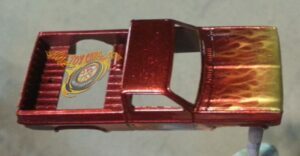 This is a One Of One that has already found a new home. 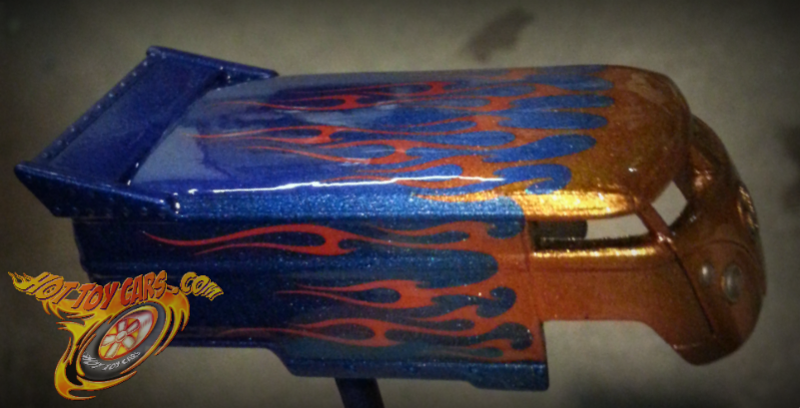 Hope you enjoy the pics tho!